If the planning for a hen weekend falls on your shoulders, no need to panic. We’ve got you covered with these fantastic hen party ideas, no matter what kind of hen you want. If you’re daunted by planning a hen weekend, don’t plan anything at all! Instead, give your budget to srprs.me with a few indications of the kind of do you want, and they’ll book you a surprise weekend away. You won’t know anything, except what’s on your packing list (so you don’t get short with bikinis and sun dresses in the middle of Iceland) until you go, so the element of surprise isn’t just reserved for the bride-to-be. 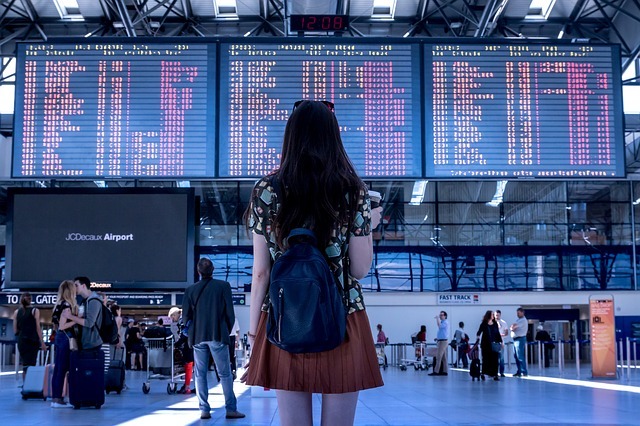 The company will book your flights, hotel and some on-the-ground activities, then you can build the trip out when you get there. Sometimes the stress of organising a hen weekend requires a little downtime afterwards, so what better way to unwind than with the party at a wonderful spa hotel? 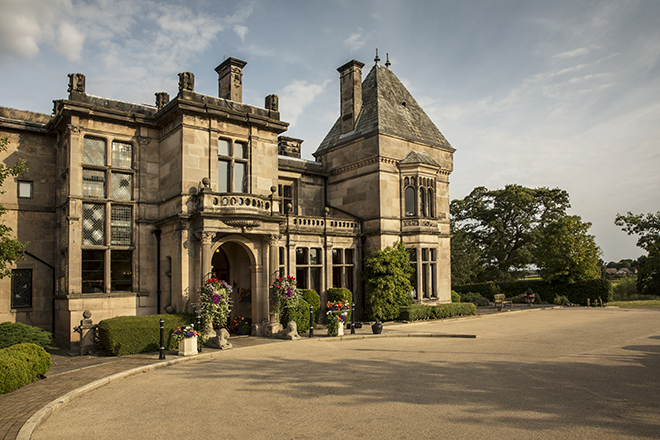 There are hundreds throughout the UK well worth visiting, but we really love Rookery Hall Hotel in Cheshire – one of the Handpicked Hotels collection. This gorgeous historic property has four AA Red Stars, is set in 38 acres of countryside and has a health club and spa (awarded five bubbles by the Good Spa Guide) for relaxation central. Expect treatments, an indoor swimming pool, hydrotherapy pool, sauna and steam rooms, as well as a delightful relaxation room. There are special hen packages, including treatments, from £85 per person – and if you’re a big group, the sixth person goes free! Is the bride a culture vulture? If so, head into the big city for a London theatre break. 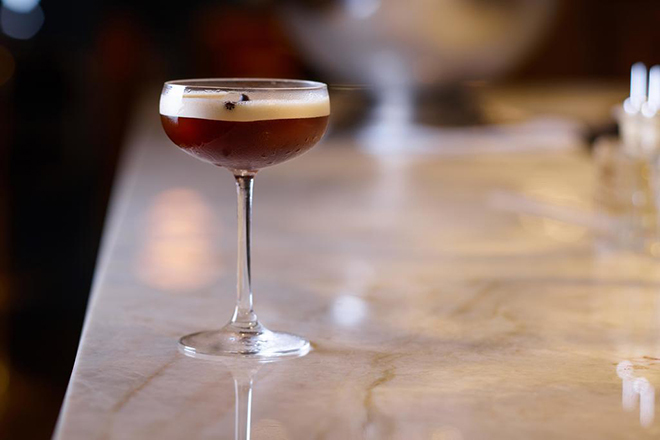 Arrive in the afternoon and check into the Trafalgar St James, then head straight to the roof for cocktails – they claim to serve the best espresso martini in London. Then, as you’re in prime location for theatreland, head into the West End to see a show – check out what’s on sale at our box office. While many hen dos are all about indulgence and hedonism, your bride might prefer something a little more low-key. Clear your wedding plans-filled heads with a zen weekend yoga retreat. 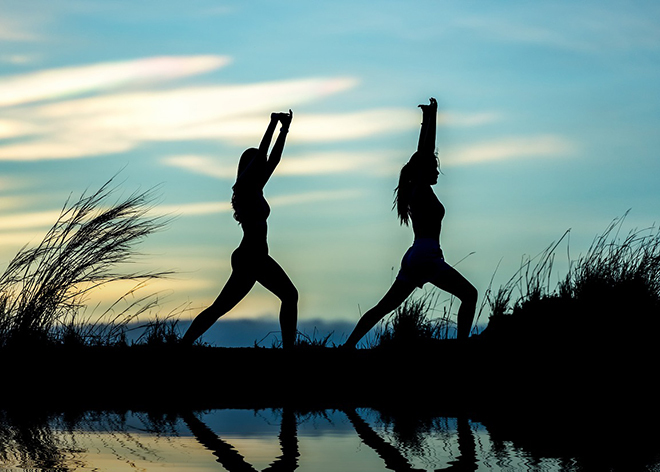 Book into Longland’s, Devon, for one of their special Mountain Beach Fitness Retreats, which involve getting active in nature and sleeping in luxury glamping tents. Whether you love cooking or not, a day or half-day course at the Swinton Estate cookery school is a fantastic way to brush up your skills. There are classes on everything from Italian and Middle Eastern cuisine to ultimate Sunday roasts and artisan bread making. 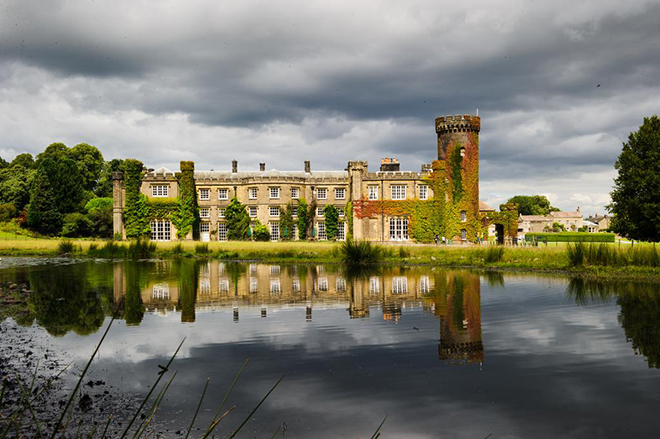 The surroundings aren’t too shabby either – Swinton Estate is essentially a huge castle (Grade II listed) set in the stunning Yorkshire Dales. Plus, there’s a luxury hotel to retire to after a hard day’s cooking and a spa – so why not make a weekend of it? If staying in the UK doesn’t float your boat, take the girls on a mini cruise. There are plenty of options, from one-night ocean-only cruises on luxury ships with Fred. 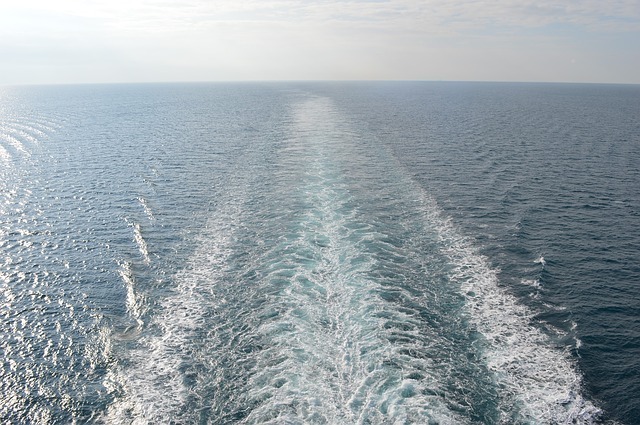 Olsen, or overnight cruises to Amsterdam and back with DFDS. Check out our favourite mini cruises here and find the right one to suit your hen party. Get your trainers on and make it a memorable weekend with Much Better Adventures – their collection of ‘Epic Weekends’ offer a range of amazing activities that can be done over a weekend from as little as £142 per person. You could go surfing in Cornwall or spend a weekend sea kayaking in Pembrokeshire. 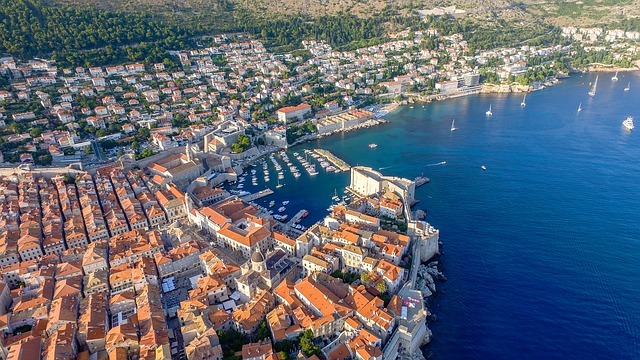 Or, further afield, take a camping and kayaking trip in Croatia for guaranteed sunshine. With cheap flights to Europe so common these days, it’s easy to take your hen weekend abroad. 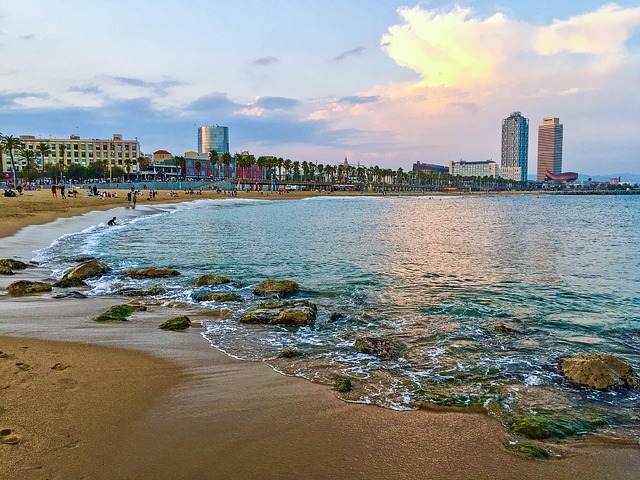 Head to Paris on the Eurostar to experience the continent’s most romantic city, or explore Bracelona’s Gothic Quarter before hitting the beach. Amsterdam is just a hop, skip and jump over the North Sea and has some fantastic boutiques for shopping, and there’s nothing quite like indulging on gelato and pizza in Rome on a sunny Saturday. Head here for our recommendations on brilliant city breaks withing two hours of the UK.